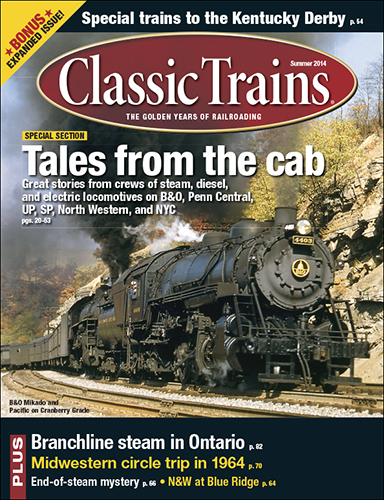 Bei uns vergriffene Magazine bestellen wir Ihnen auf Wunsch gerne nach. 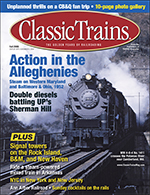 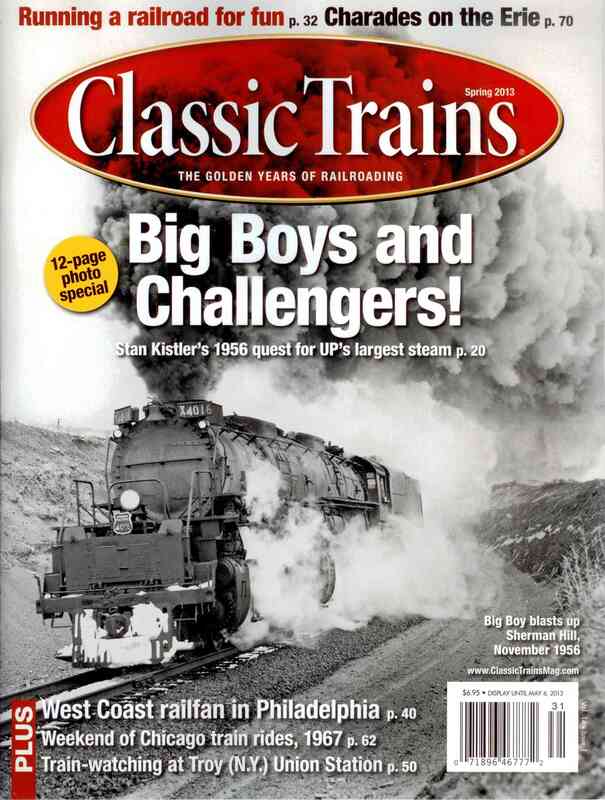 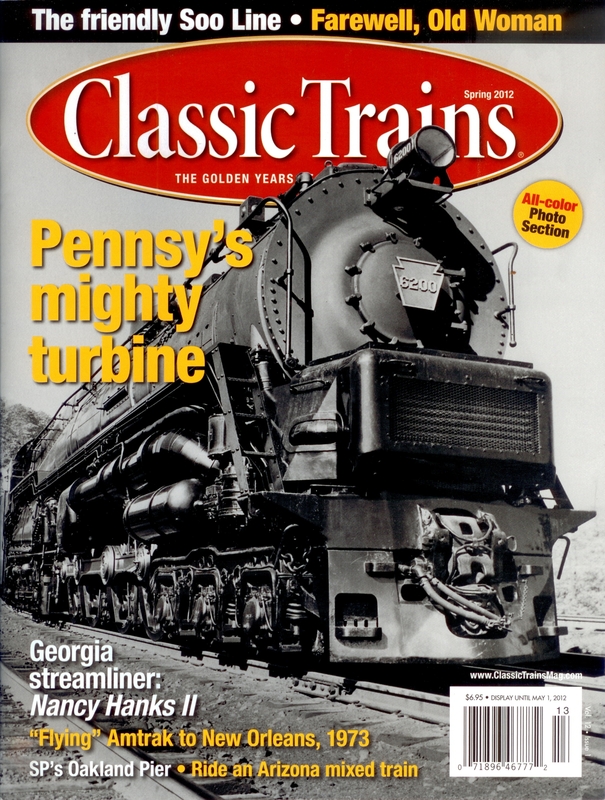 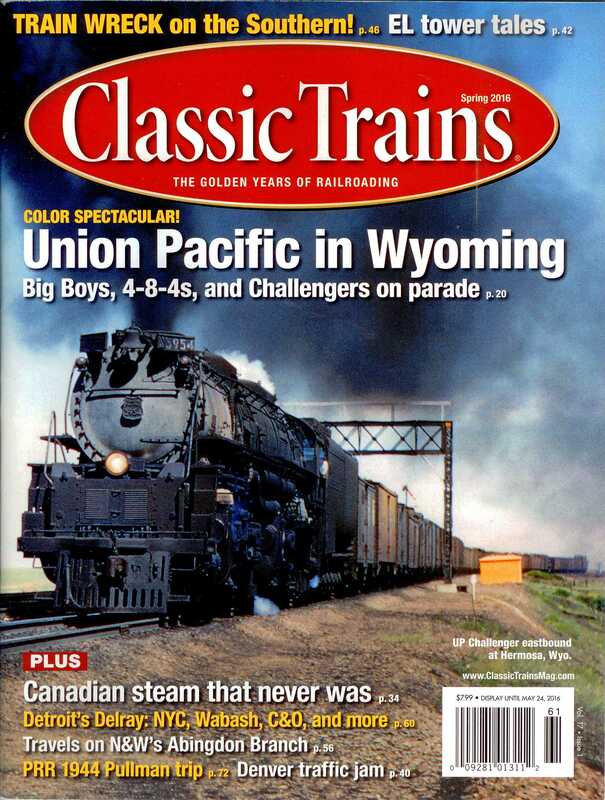 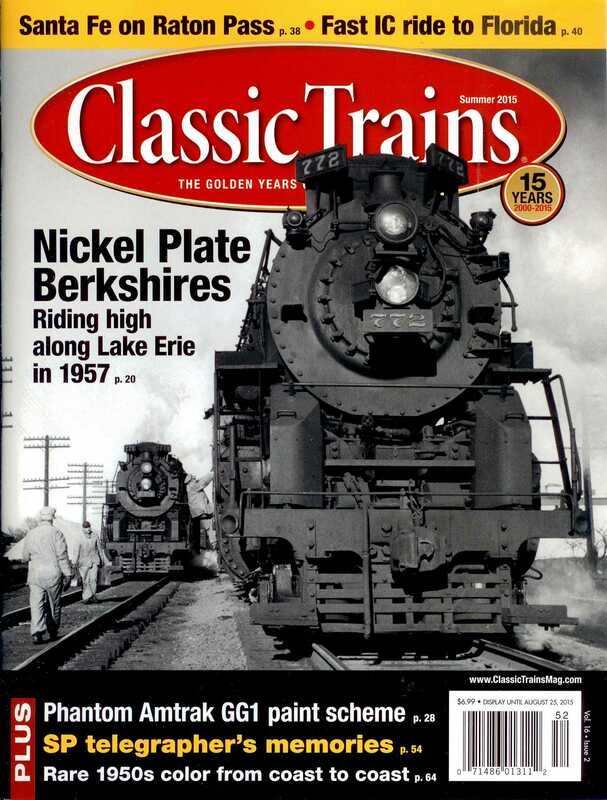 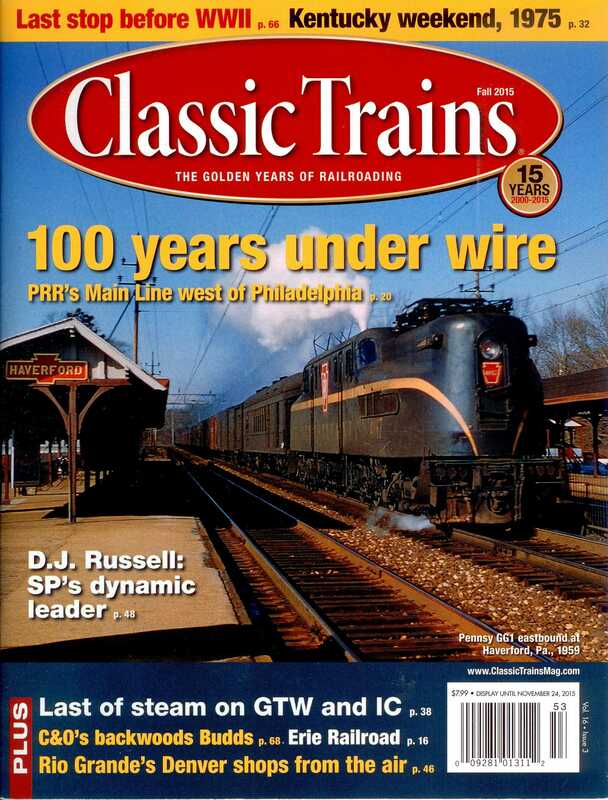 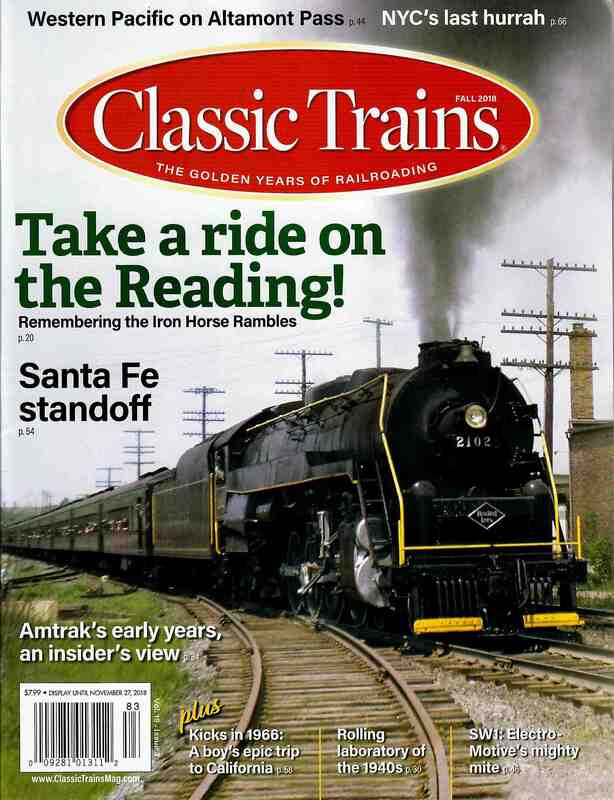 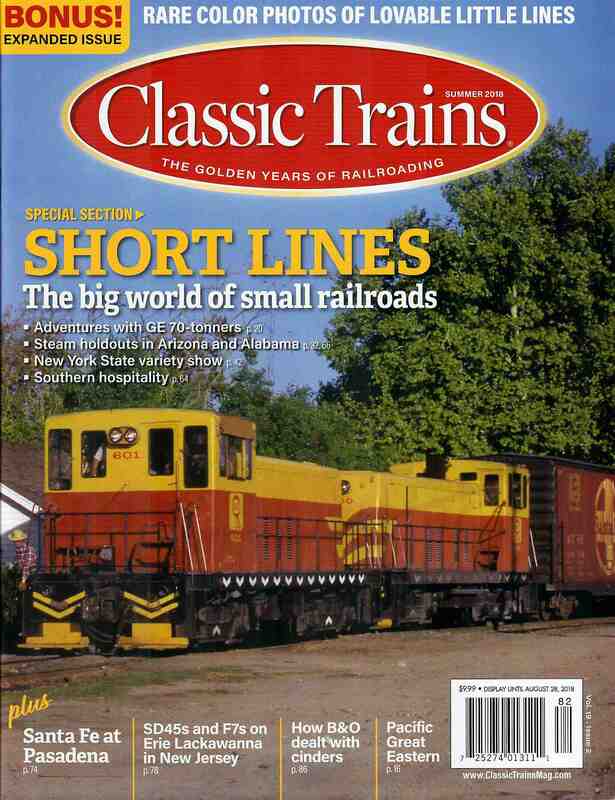 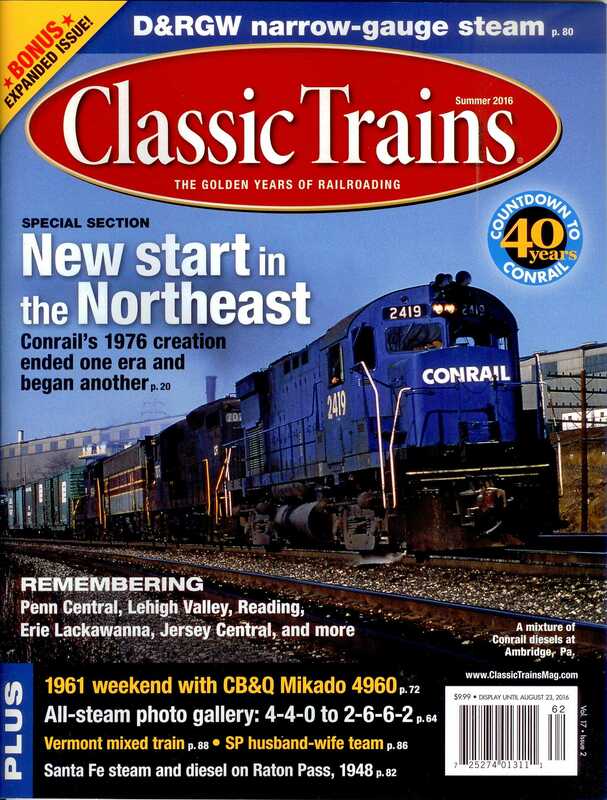 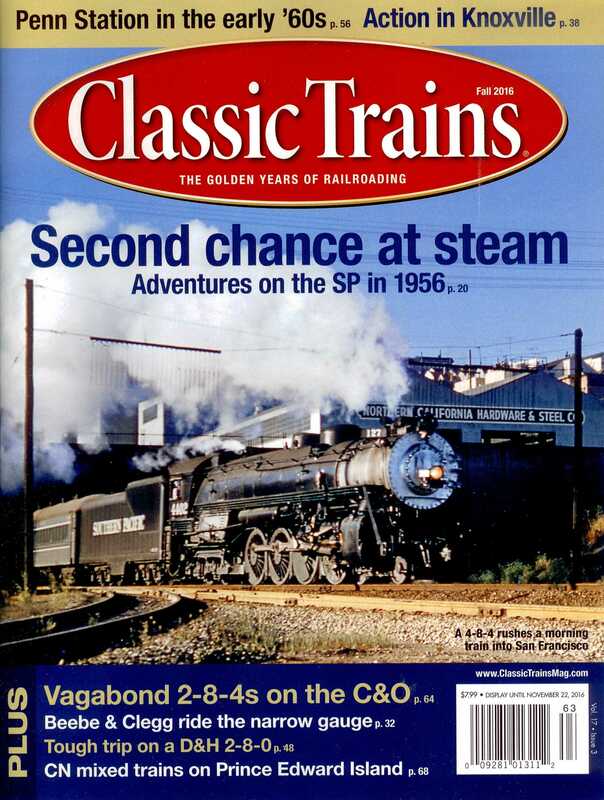 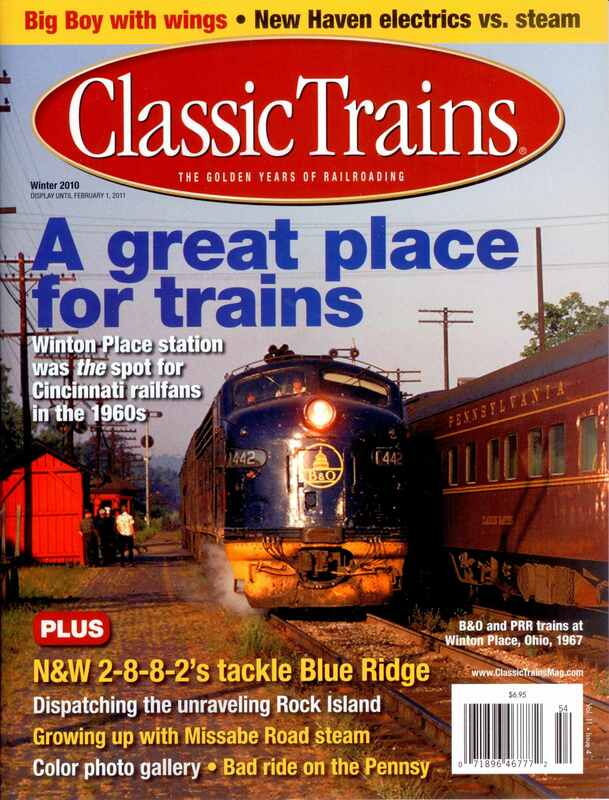 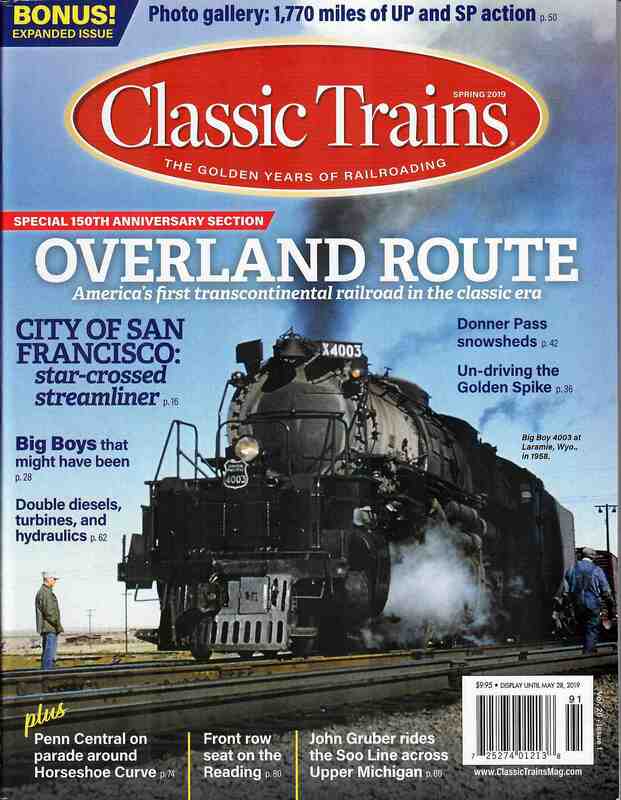 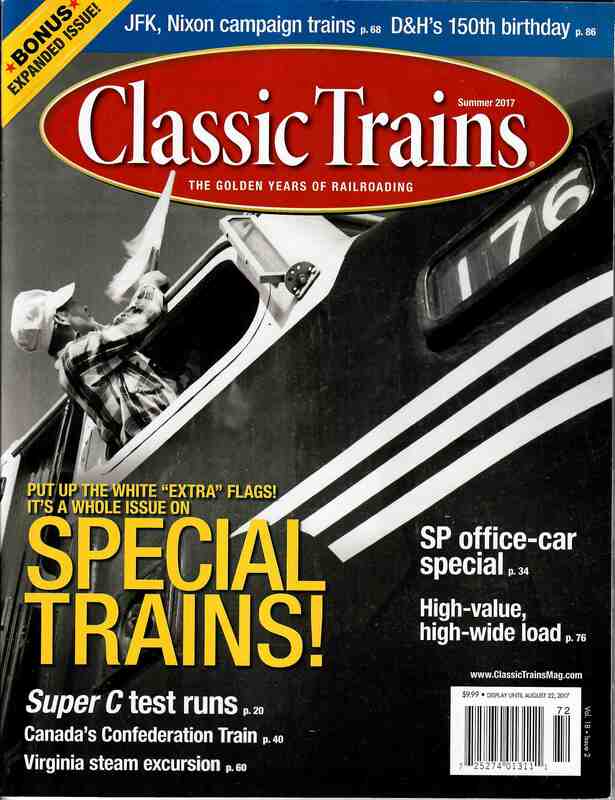 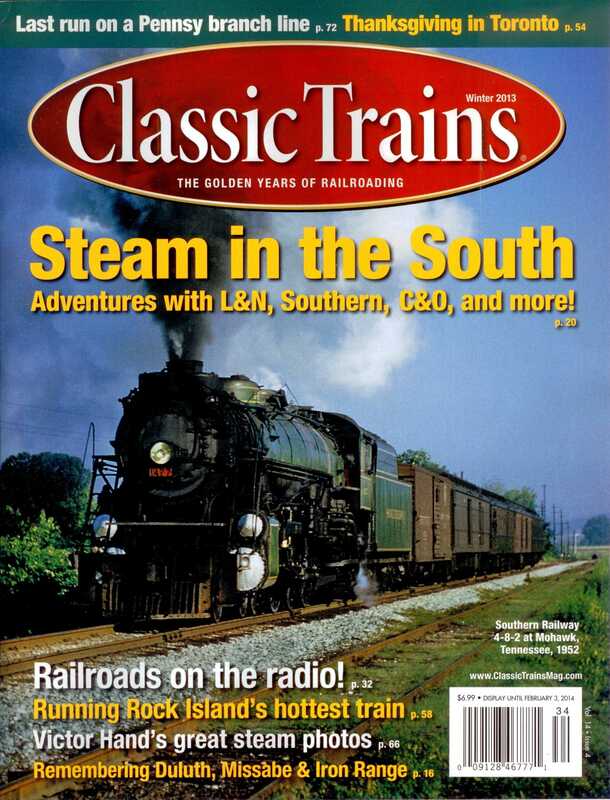 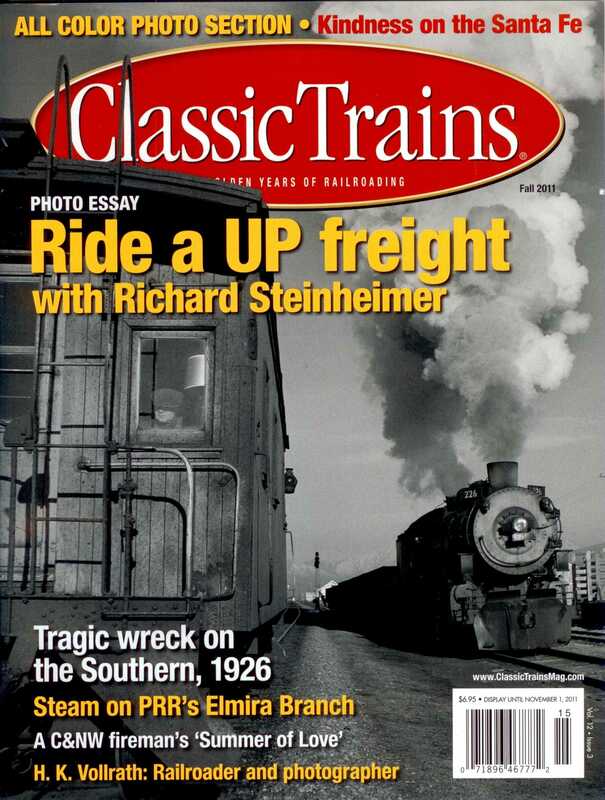 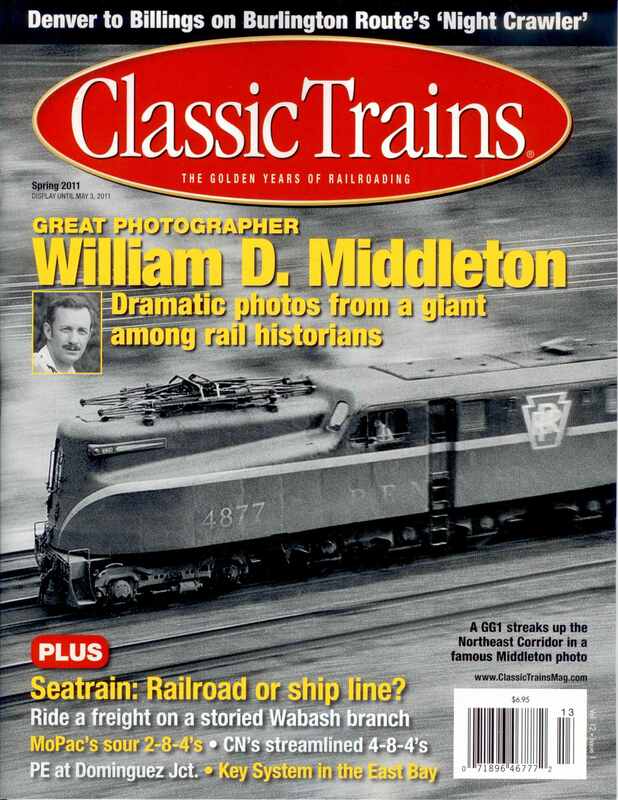 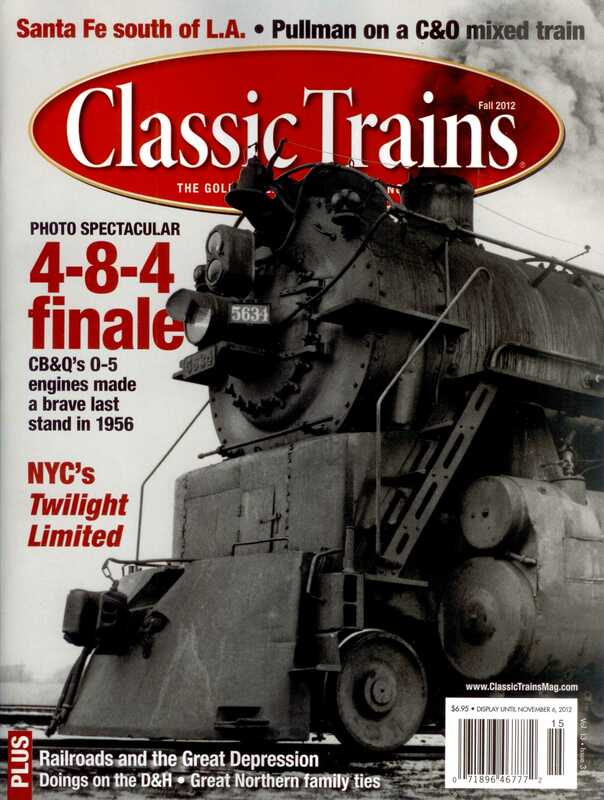 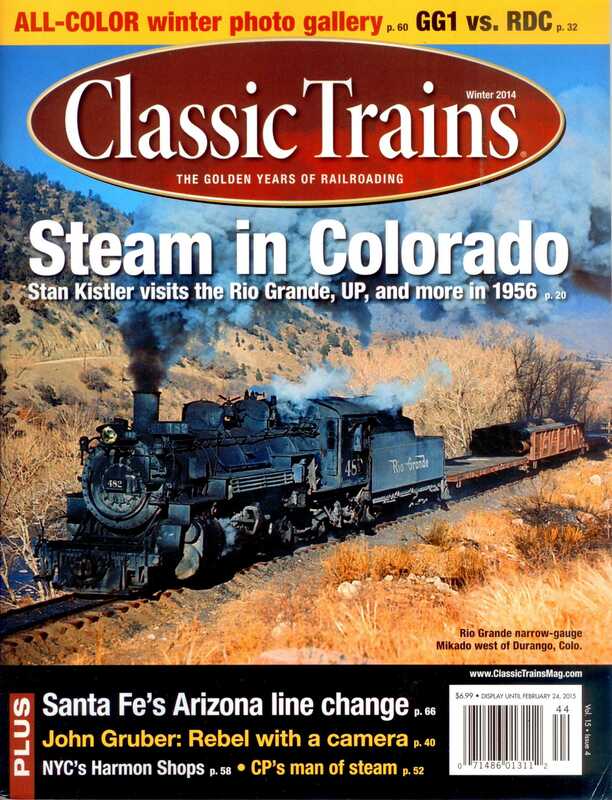 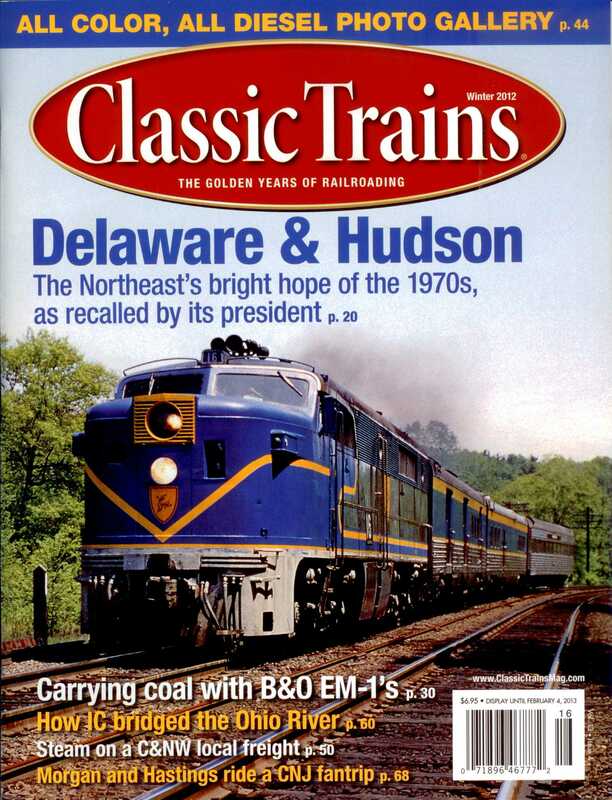 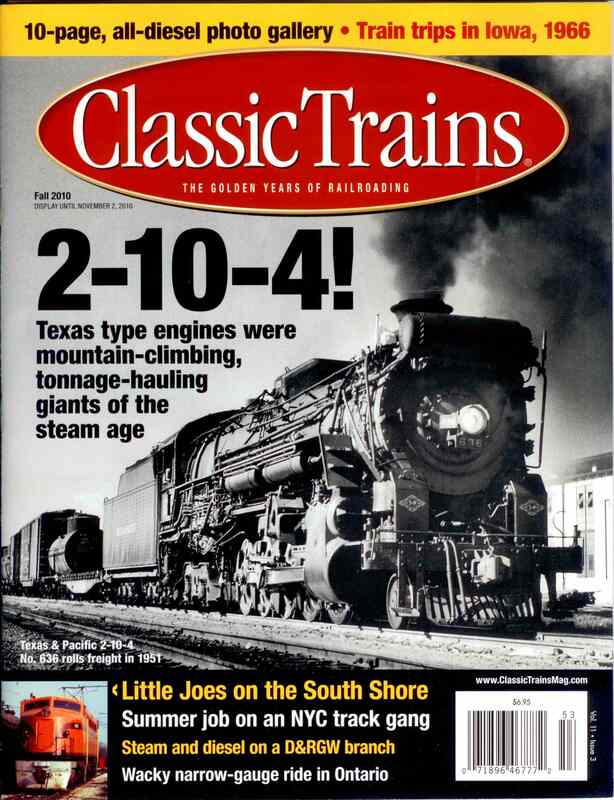 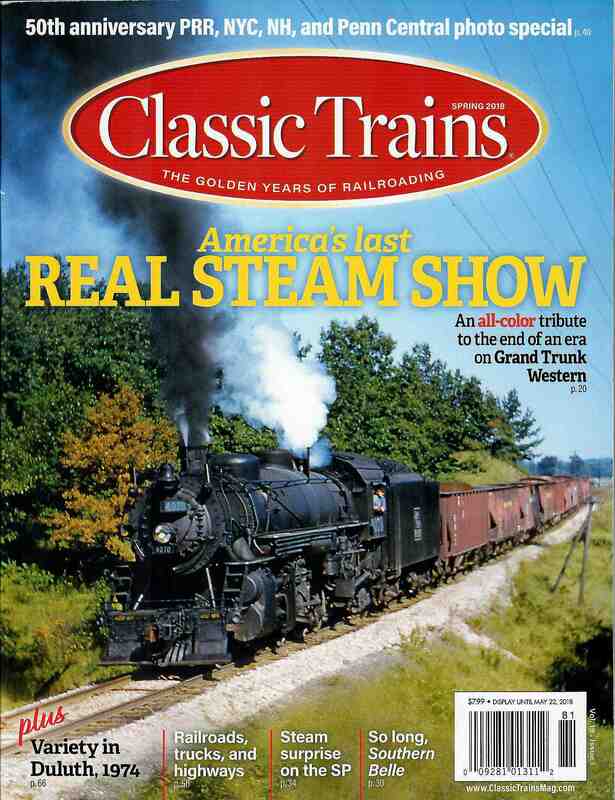 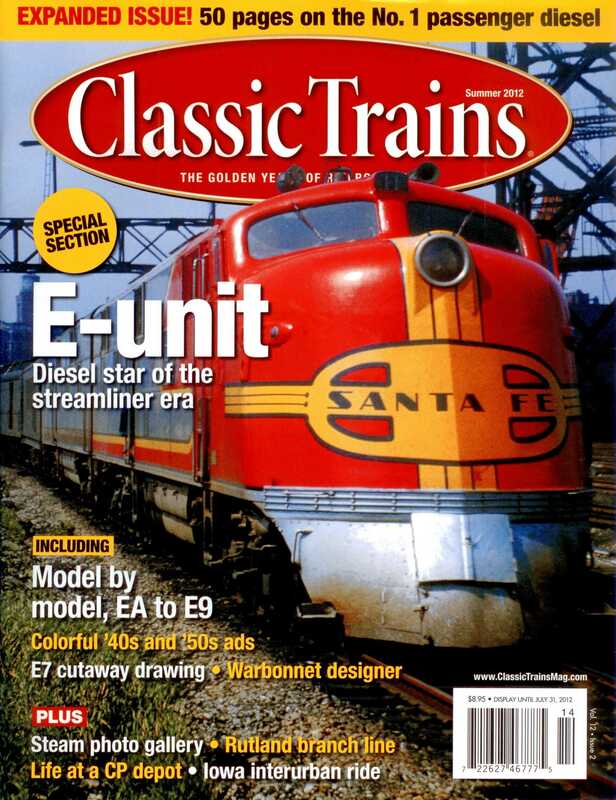 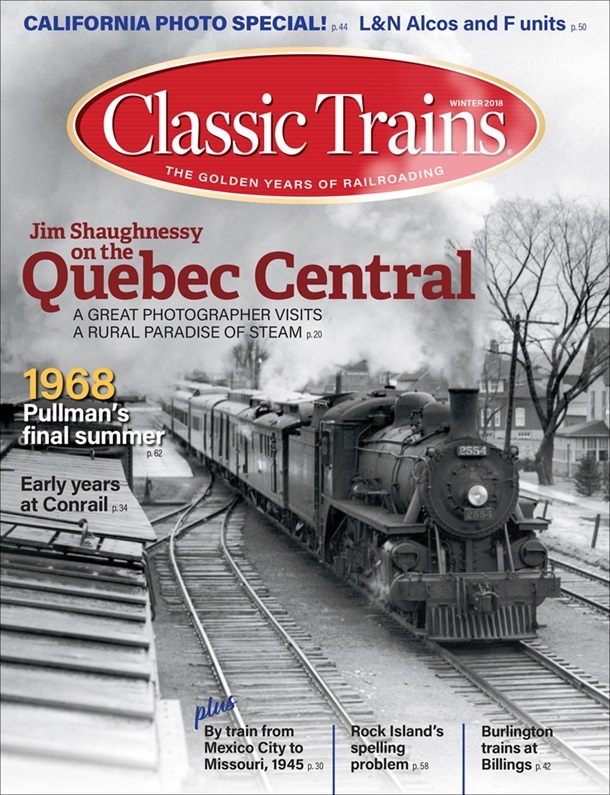 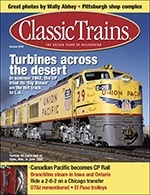 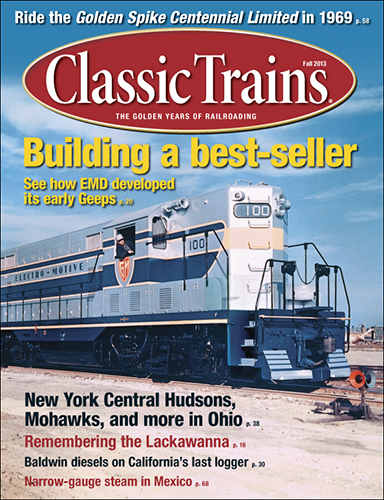 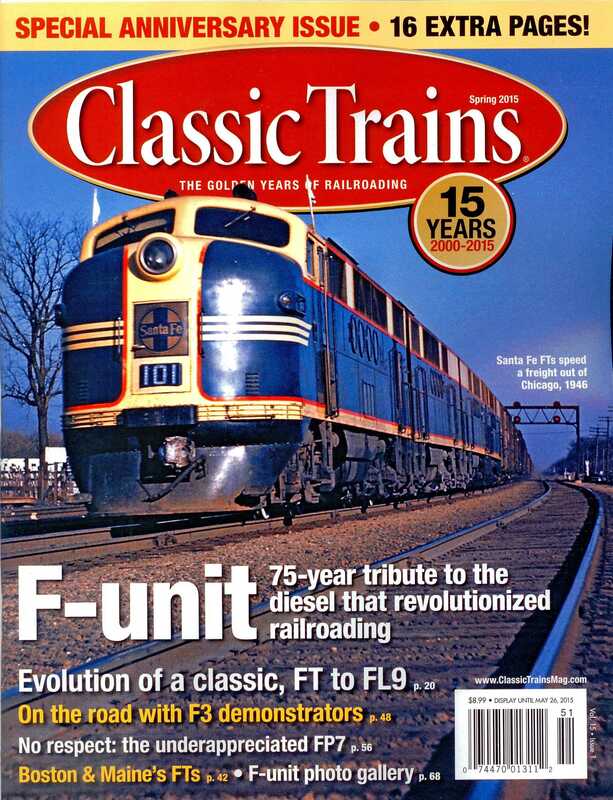 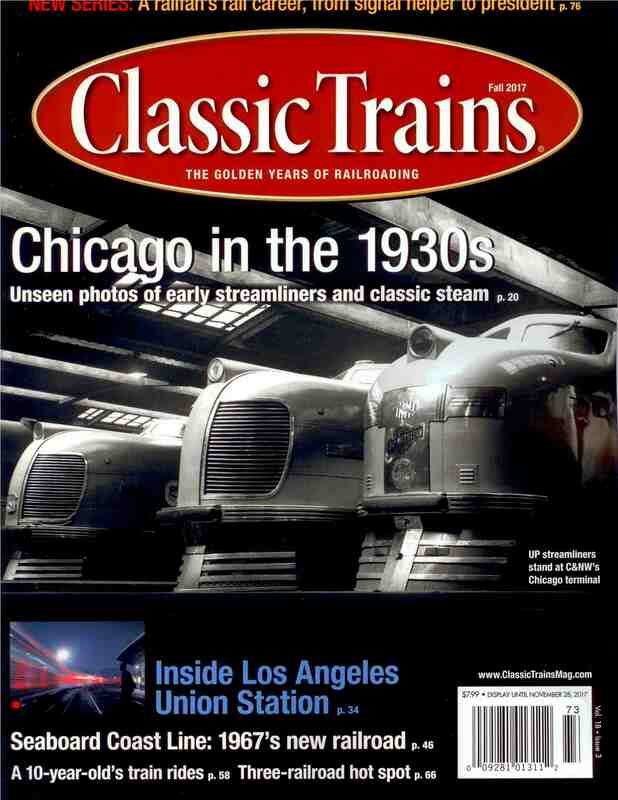 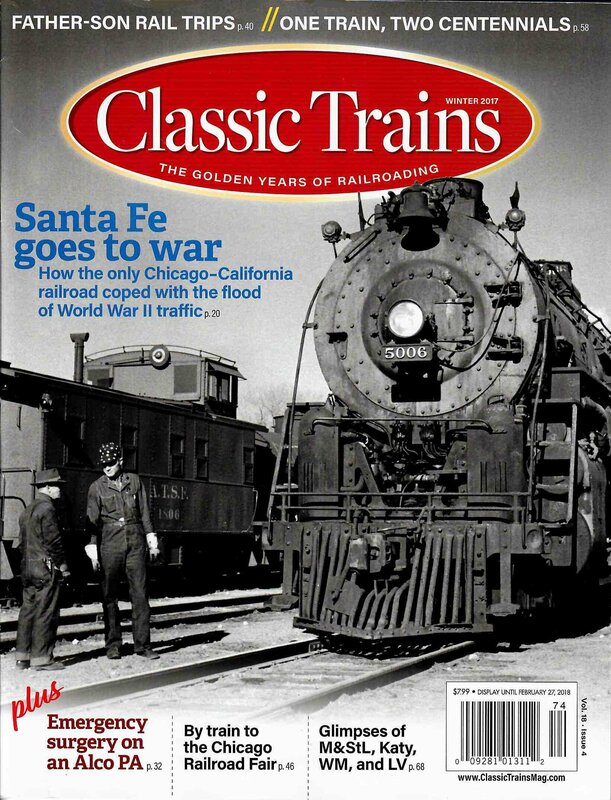 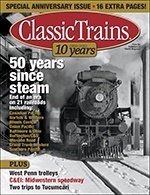 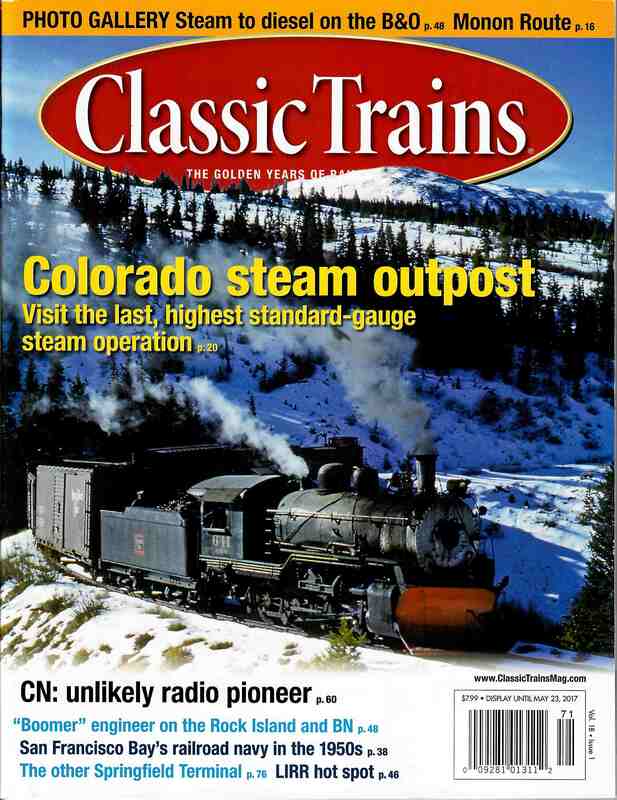 CT 0318 Classic Trains 3/4 2018, Fall - Take a ride on the Reading! 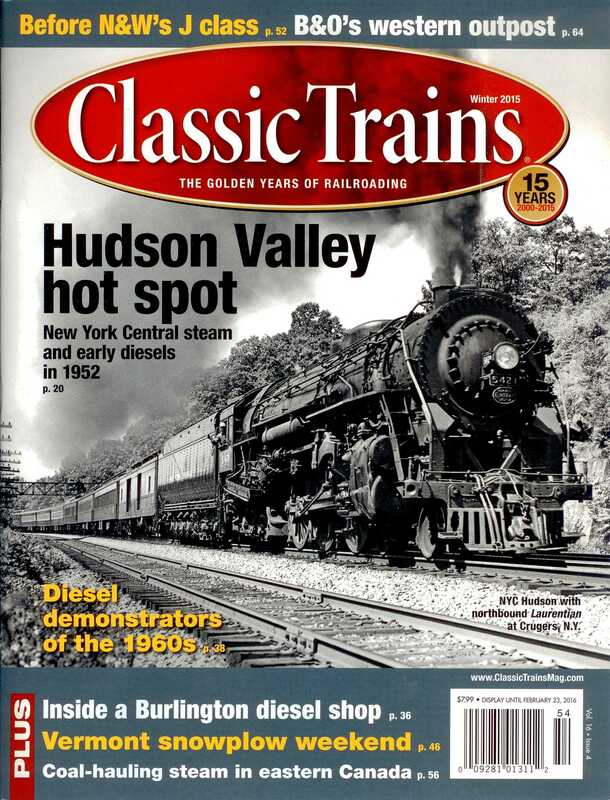 CT 0217 Classic Trains 2/4 2017, Summer - SPECIAL TRAINS! 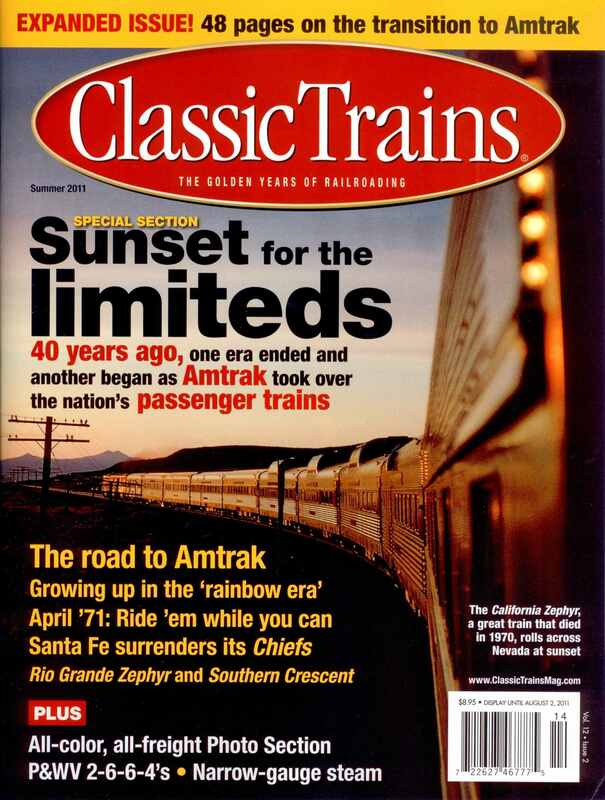 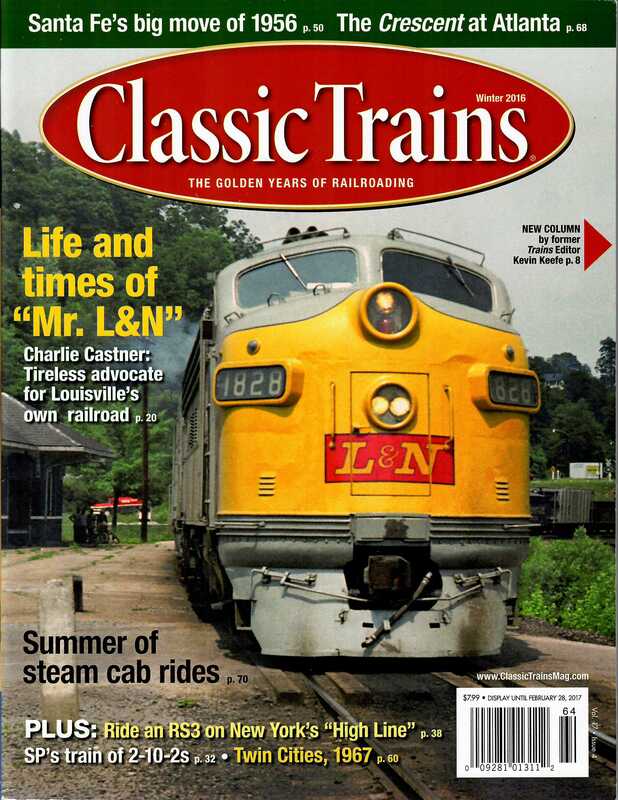 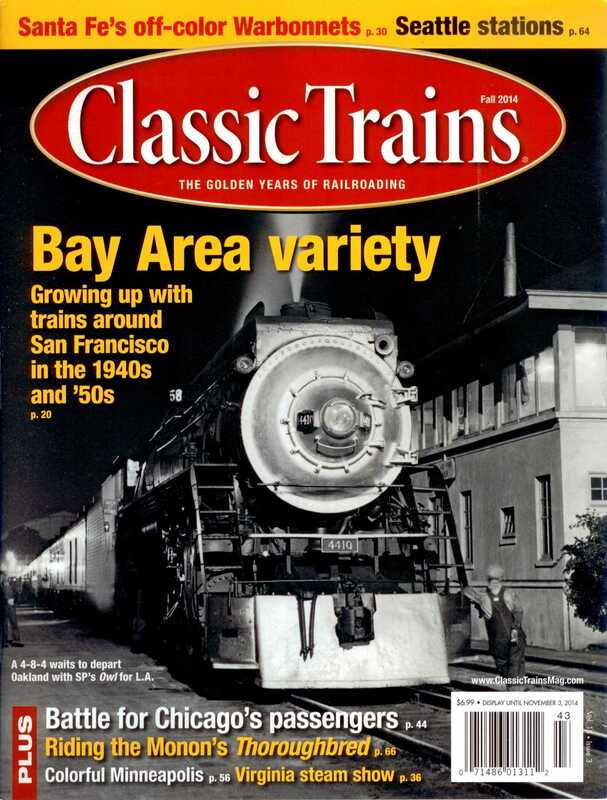 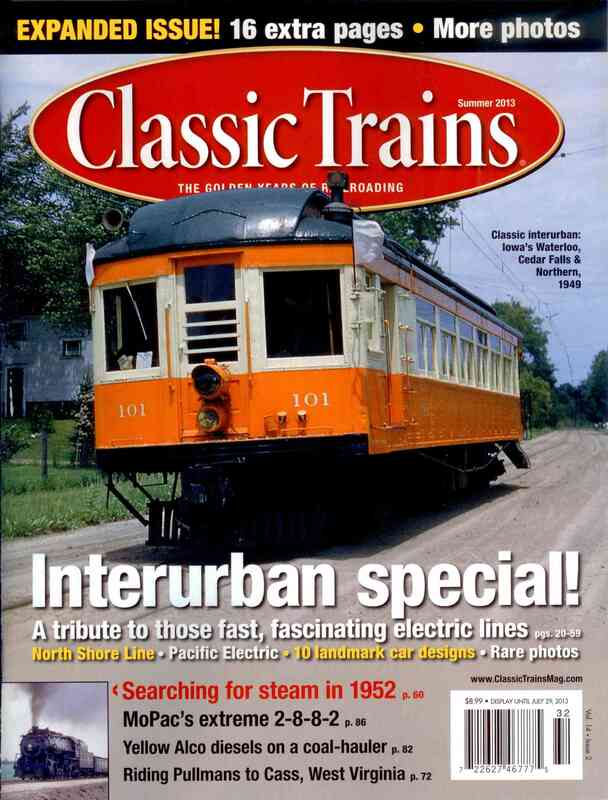 CT 0416 Classic Trains 4/4 2016, Winter - Life and times of "Mr. L&N"
CT 0213 Classic Trains 2/4 2013, Summer - Interurban special ! 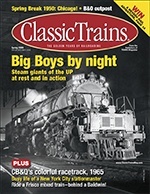 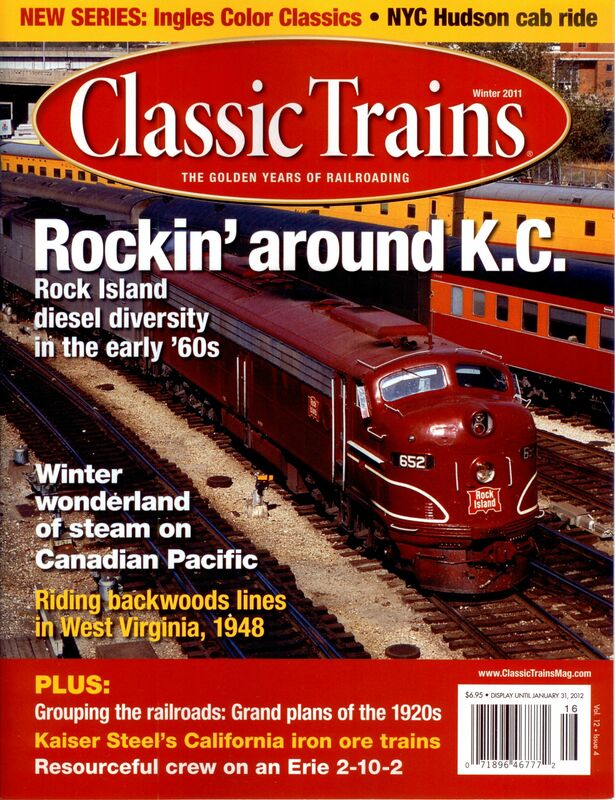 CT 0411 Classic Trains 4/4 2011, Winter - Rockin' around K.C.